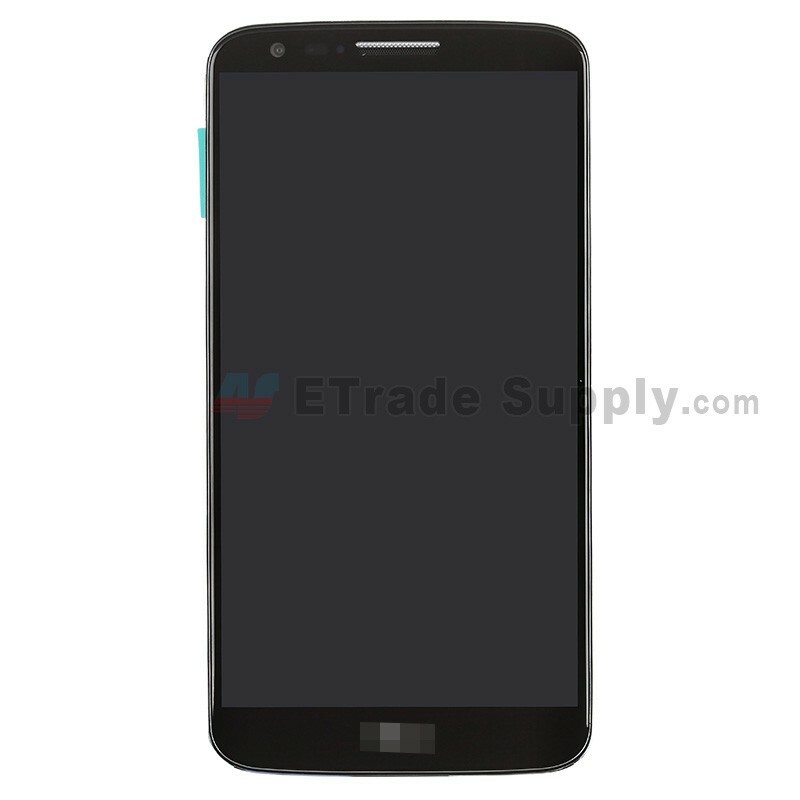 This part includes the LG G2 LS980 LCD Screen, Digitizer Touch Screen, Front Housing, Battery, Front Facing Camera, Rear Facing Camera, Ear Speaker, Loud Speaker, Vibrating Motor and Antenna Module. The LS980 version of the LG G2 is for Sprint. 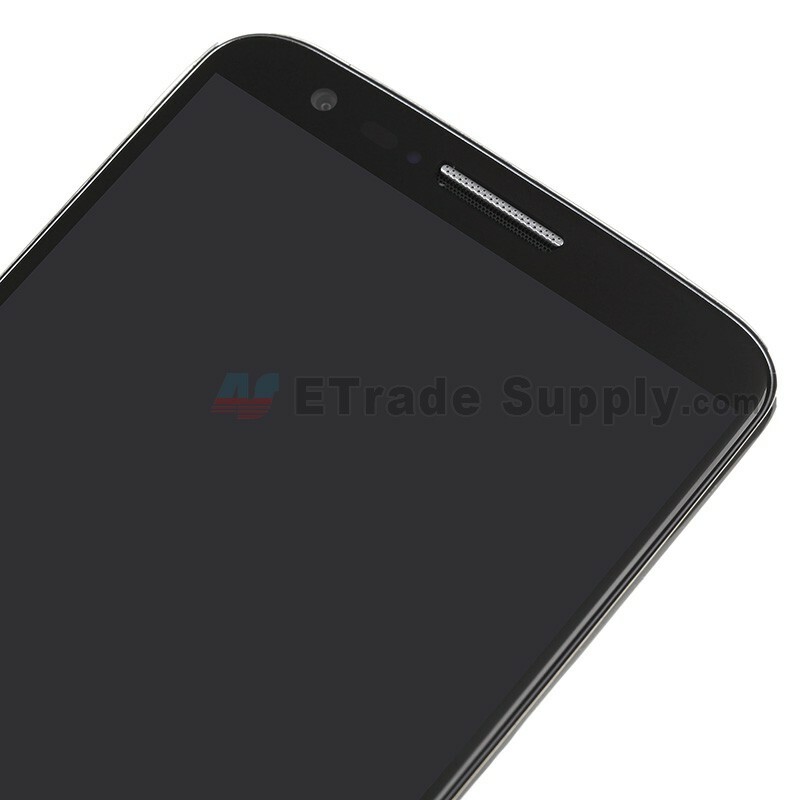 This part is only compatible with the LG G2 LS980 Sprint version. Do not confuse this with other versions as items are not compatible. 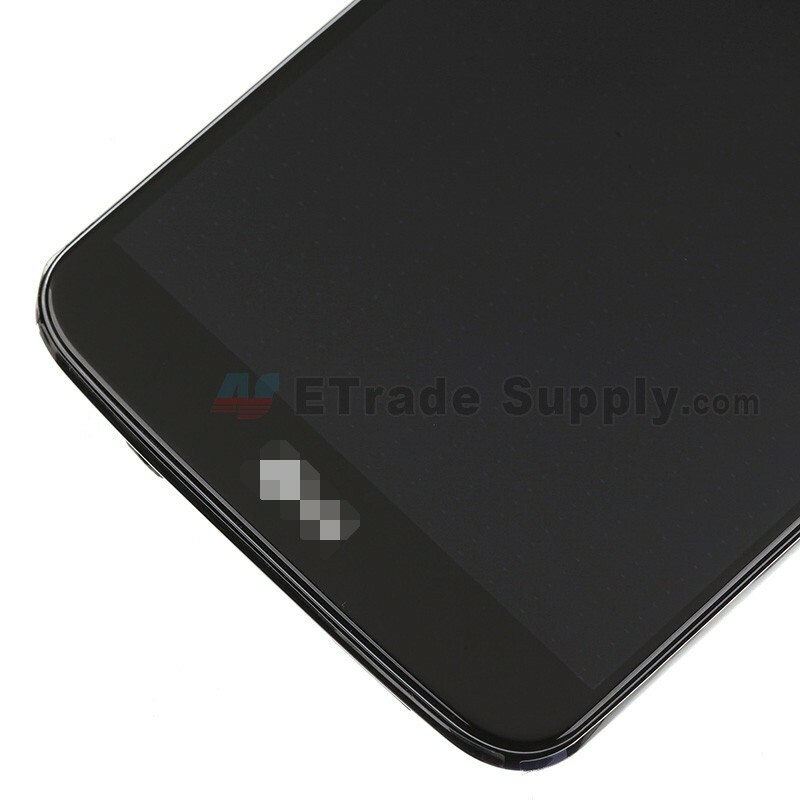 This LG G2 screen replacement is 100% OEM manufactured and assembled. 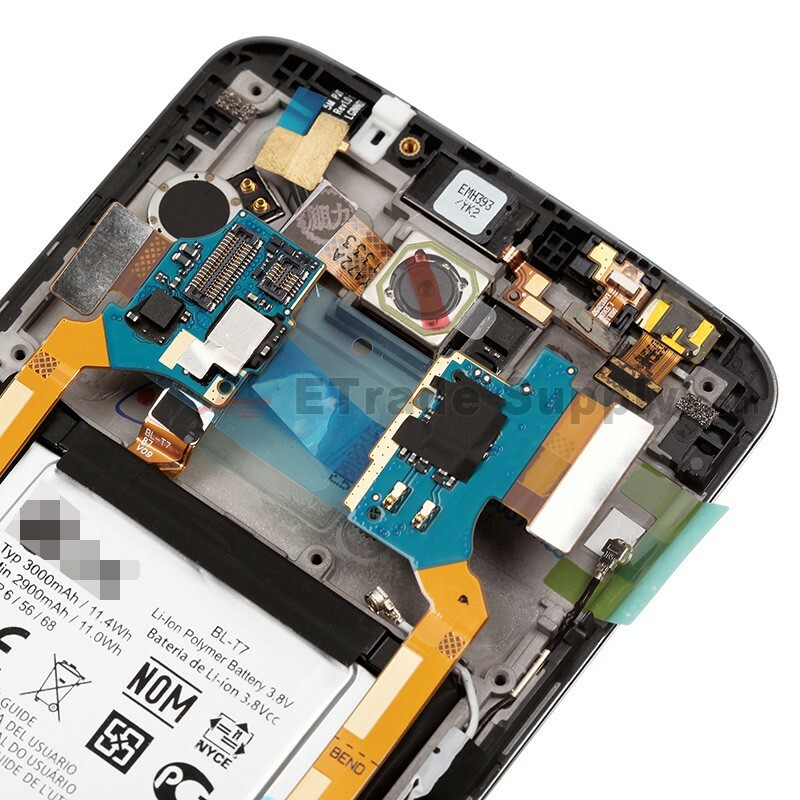 Special tools and skills are required for replacing this LG G2 screen assembly. Please ensure to choose the correct color and version before purchasing this G2 LS980 screen replacement. 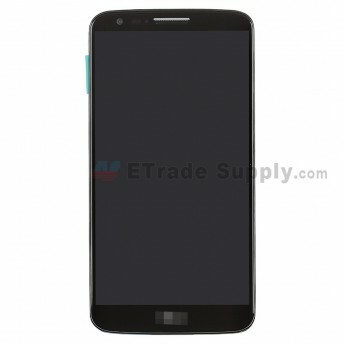 The installation of this LG G2 LS980 LCD Screen and Digitizer Assembly with Front Housing and Battery should be done by a qualified person. ETS is not responsible for any damage caused during installation.